Driving DASH industry adoption for VoD and Live TV premium content protection: Starting from Common Encryption applied to MPEG-DASH we are able to playback streamed content in the browser without plugins via W3C Media Source Extensions and Encrypted Media Extensions and offer an HTML5 integration via EME and MSE. 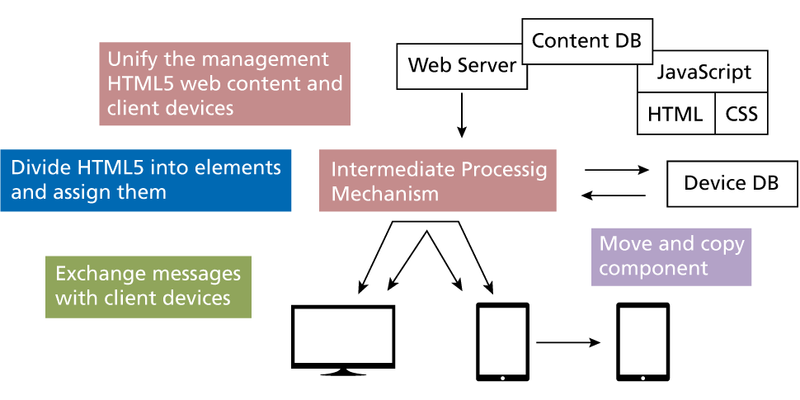 The Microsoft’s open specification of a Content Decryption Module Interface (CDMi) enables abstraction of the EME to the DRM system on platform level in an interoperable way. 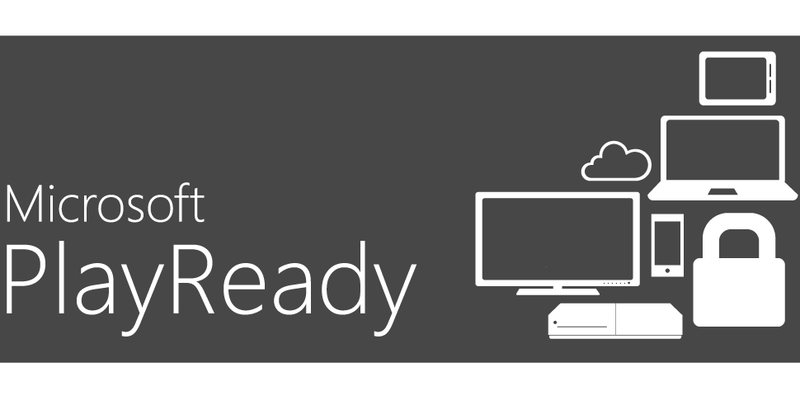 This demo showcases the reference implementation of the CDMi together with the Microsoft PlayReady DRM to playback DRM-protected media content on a set top box-like Unix environment using a Chromium browser with an integrated PlayReady CDM. 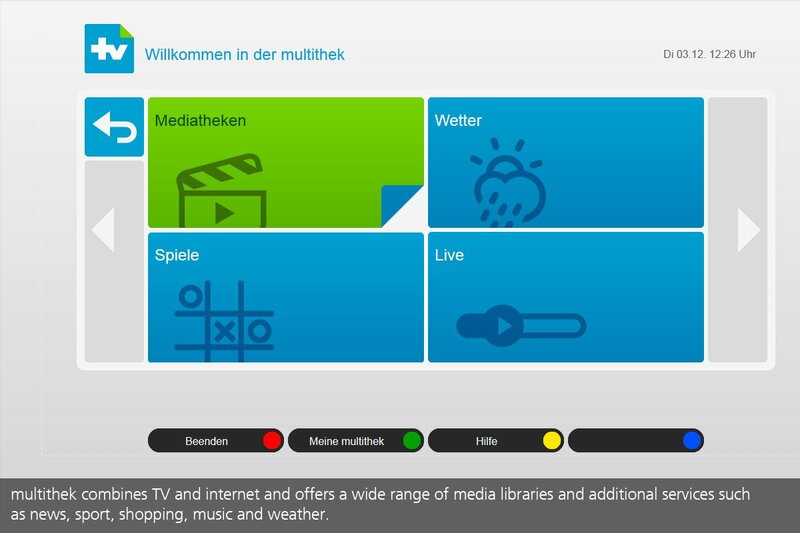 multithek combines broadcast and broadband. The hybrid approach by MEDIA BROADCAST enables OTT-programs and services complimentary to the DTT offering. The HbbTV-based portal is shown as a separate channel on the TV set. Broadcast and IP contents are presented in a truly seamless way: by listing the portal and additional IP-based linear programs in the EPG. The user selects both broadcast and IP channels via the channel buttons on the remote. Navigation on the portal is based on the 5-button principle – guiding the user and offering OTT content without overloading. 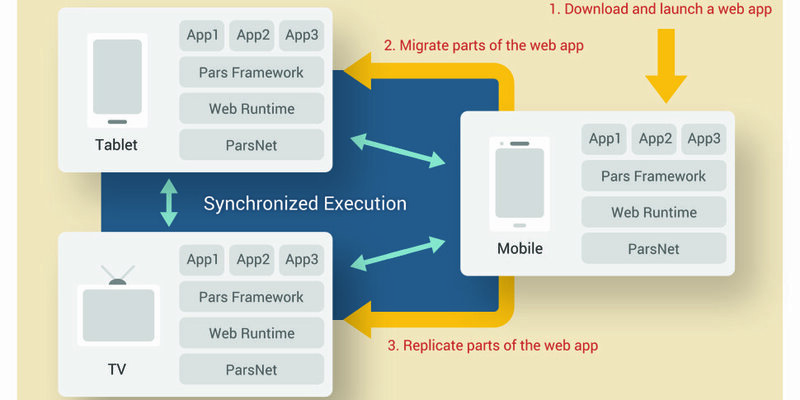 A PARS web app consists of components that can run distributed on a set of devices. Any component can be moved or replicated to another device in the middle of execution. The platform is based on standard HTML5, with a minimal extension, e.g., the Presentation API under discussion in the W3C Second Screen CG. 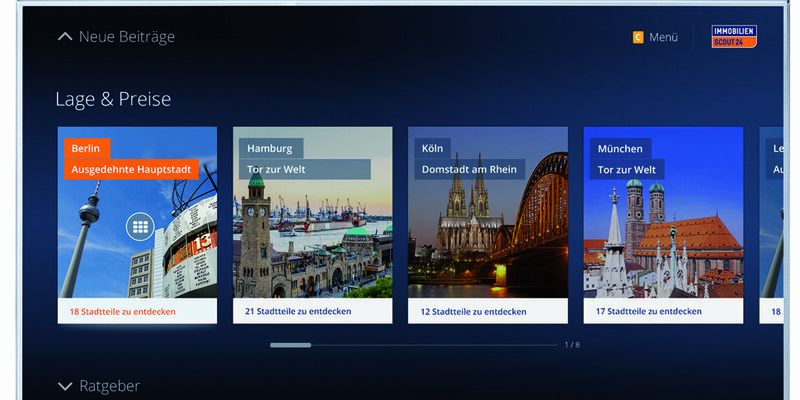 In cooperation with Fraunhofer FOKUS, ImmobilienScout24 has developed the first SmartTV-App focusing on real estate. Showcasing valuable information and inspiration on a TV screen and highlighting all aspects around building, home and lifestyle. operating system and can be quickly tailored to the individual needs of network operators and enterprise customers for a modest outlay. 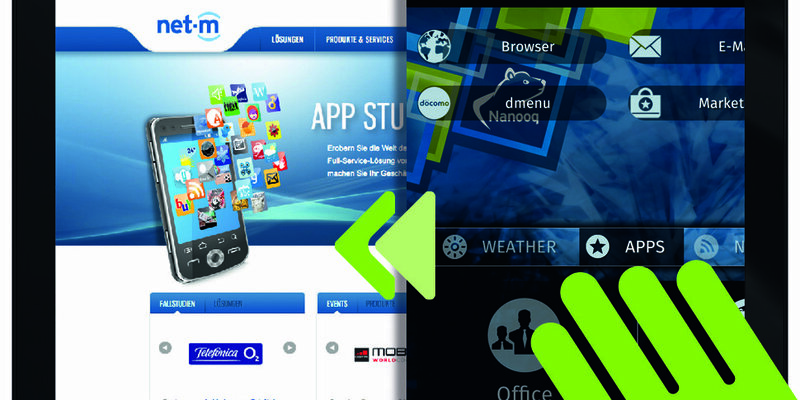 Nanooq has been developed especially for web apps and cloud services. The product offers an ideal solution for all companies requiring a flexible and cost-effective mobile device solution. Nanooq is particularly suitable with niche market solutions such as for elderly users or for kids' smartphones and tablets, but also for mobile POS solutions in the retail environment. In the presented Nanooq version, an in-house Mobile TV service has already been integrated via HTML5 into the Lock and Home screens of the operating system. BitTubes GmbH is a spin-off of the Fraunhofer Institute FOKUS. 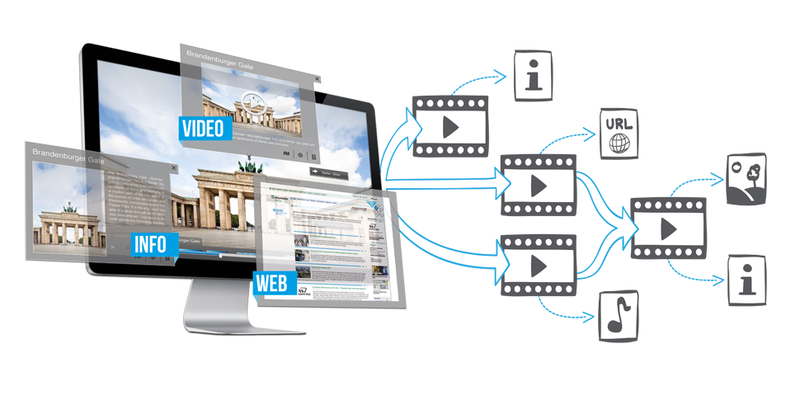 Our technology allows the viewer to interact with objects within a video and access any kind of supplemental information, such as websites, documents or other multimedia content. We will showcase how interactive content is created and distributed through cloud based media services to any type of device ranging from PCs, Smartphones, Tablets to Smart TVs. 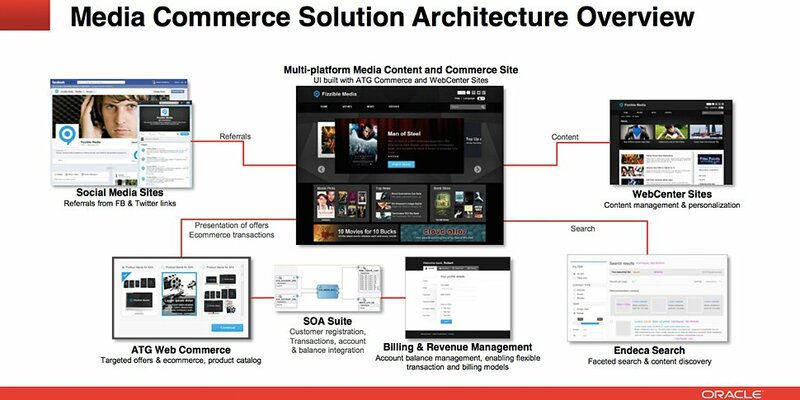 The HTML5 based solution offers players and tools for both, media companies as well as individual users to create, manage and share interactive content through object-based media annotations, comments and supplemental information across Social networks custom made media campaigns.